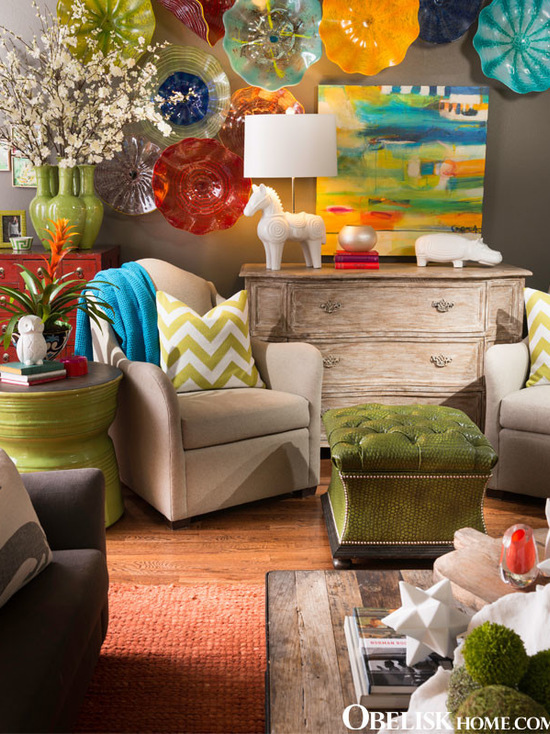 You’ve heard the design creed “less is more” countless times over. 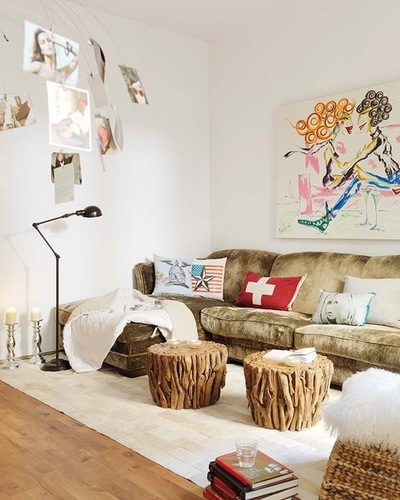 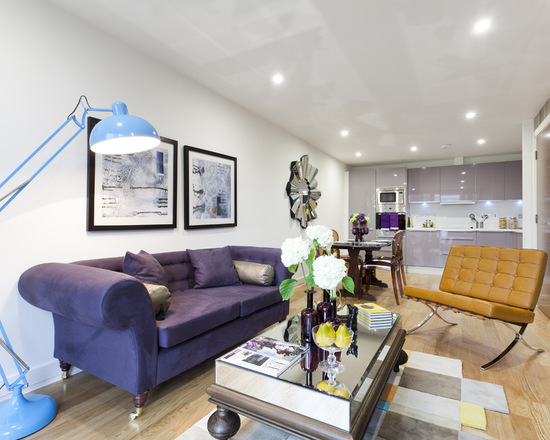 For your living space, the suggestion that one should play it safe becomes ever more prevalent — until recently, where it feels as though the reverence of individual style on the street has encouraged a more dynamic, bold and personal style of home design and decor. 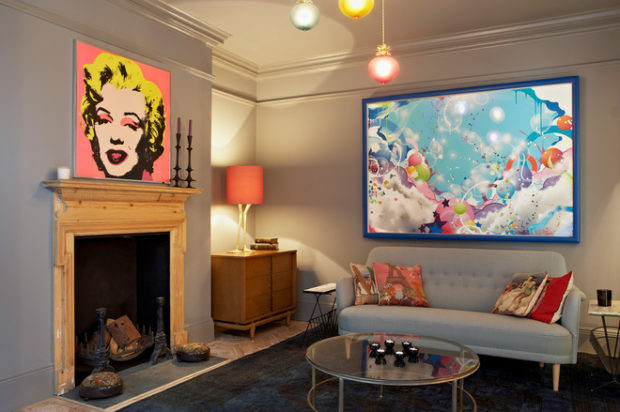 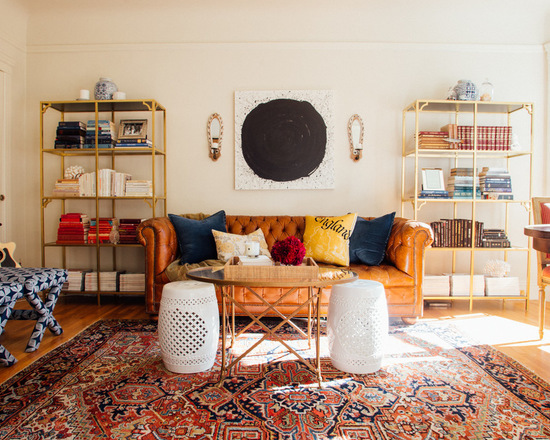 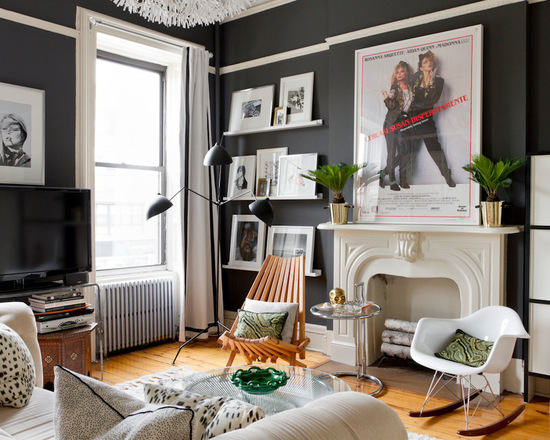 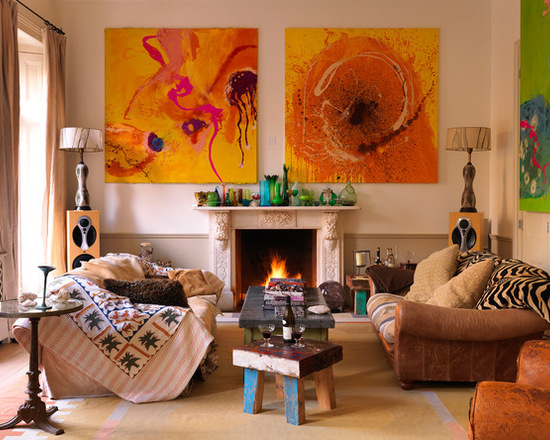 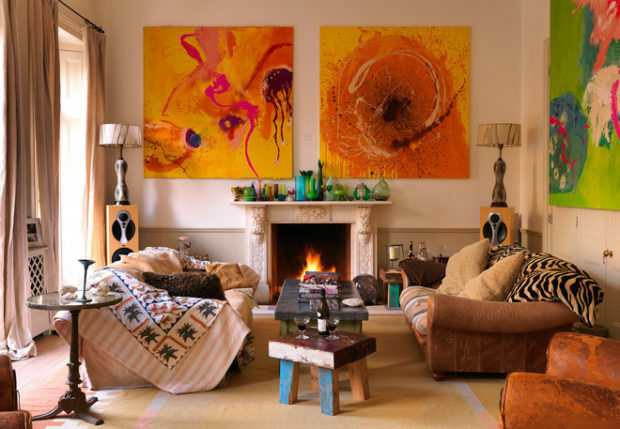 But if you are not afraid and you love color — or prints, bold wallpapers, antiques, statement home accessories and the eclectic mix of them all together here, you can find out how to master the art of maximalist decorating — and how to have fun while doing it. 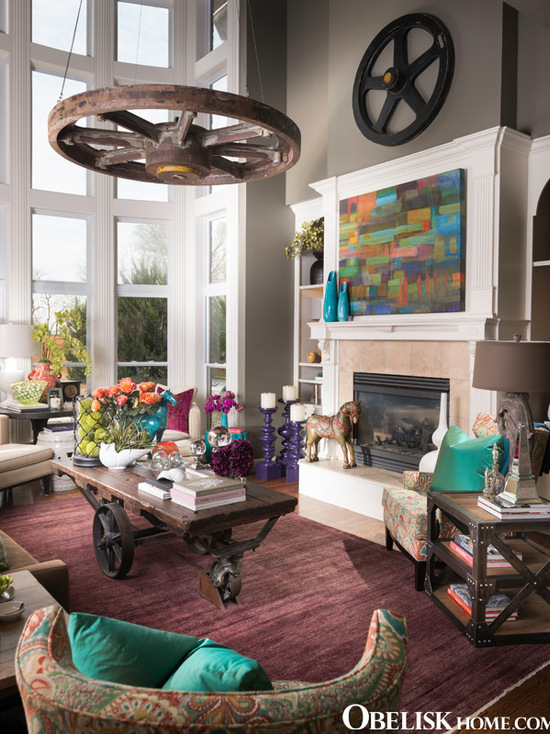 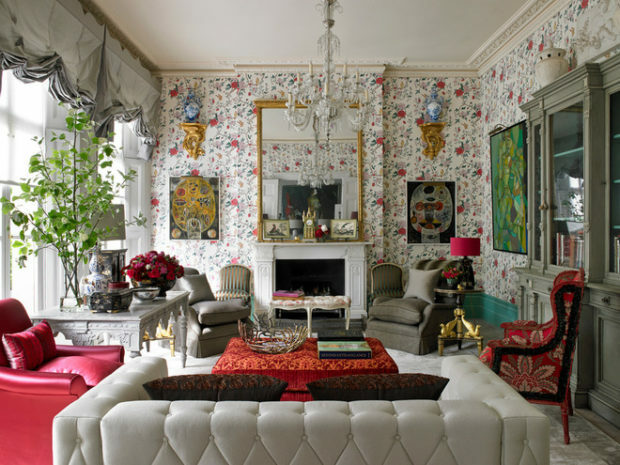 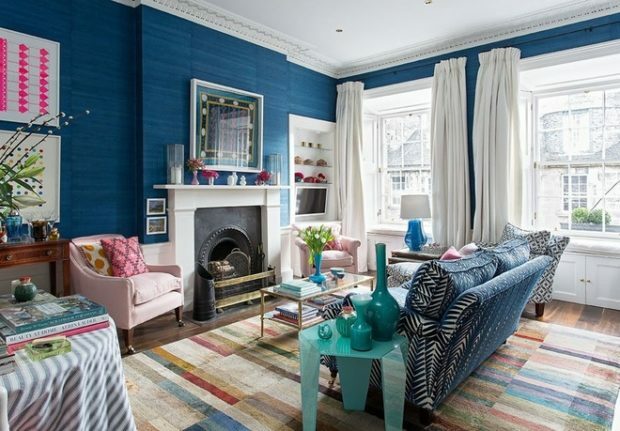 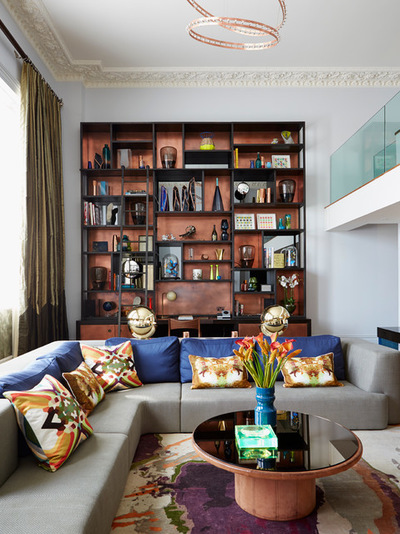 Maximalist homes are dramatic and daring as well as warm and welcoming. 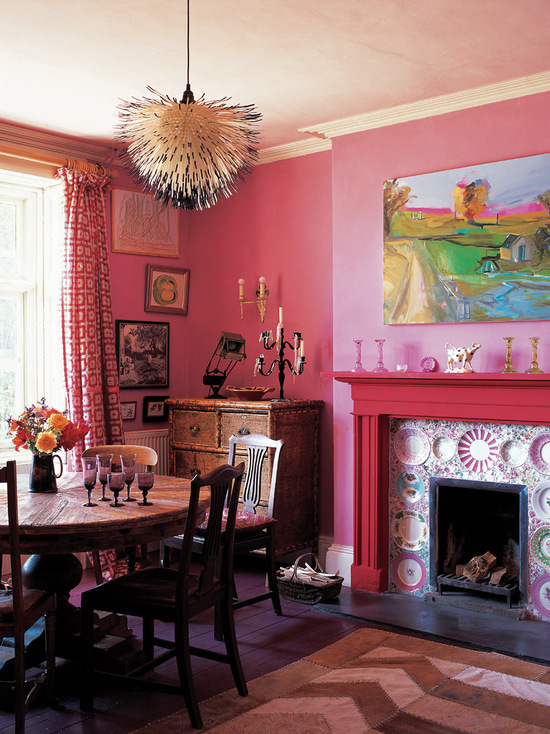 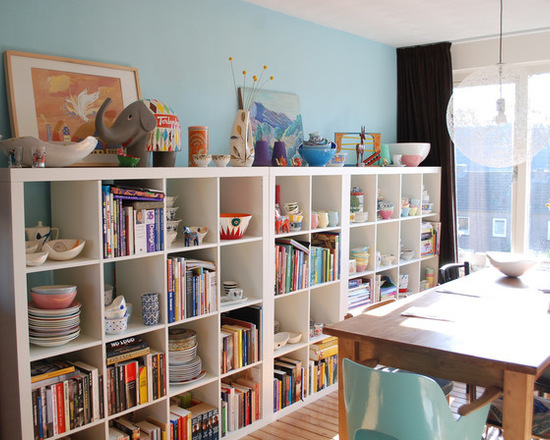 They offer up a feast for the eyes, conveying the owner’s personality and always a sense of fun. 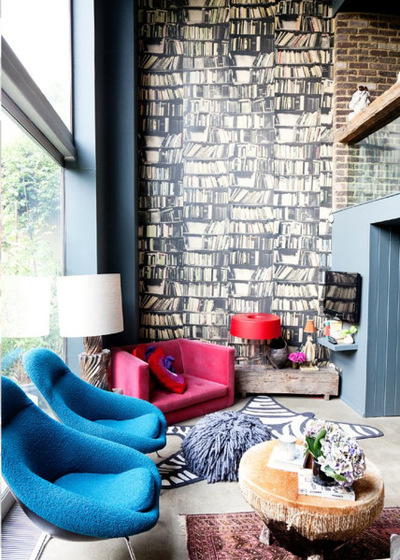 Design rules go out the window in a maximalist home.